We talk about power-on-the-go a lot around here. We've reviewed several portable chargers, and even a messenger bag with a charger built-in. 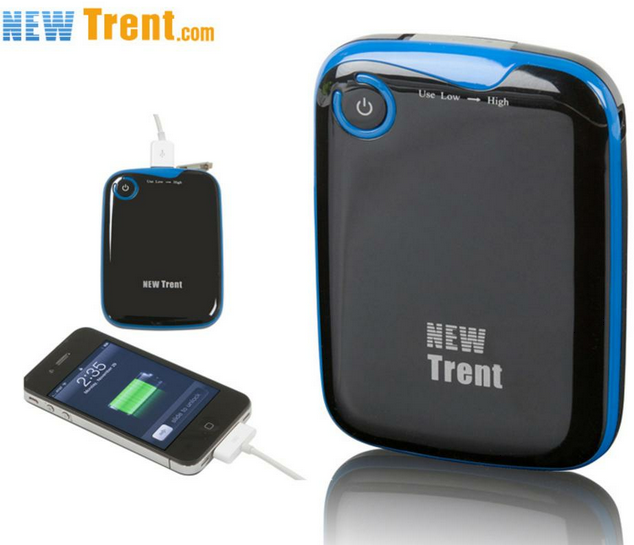 If you need some extra juice in your bag but just can't justify spending $60+ on a portable charger, then you may want to take advantage of today's mobile Daily Steal: the Trent iFuel 5000mAh portable charger for $25. The iFuel should be compatible with any Android device that can charge over USB (including tablets, according to the DS listing) and packs enough juice to charge a 2000mAh battery more than two times. Per the listing on Daily Steals, this charger retails for $99, so getting it for $25 is quite the deal. In fact, the same charger is $40 on Amazon, so this one is still a 37.5% savings. Not bad. Grab yours here, and make sure you never run out of juice again.